Culture and Sports Minister Miri Regev presented plans for Israel’s 70th Birthday Celebration on Monday, together with Ministry of Culture and Sport Director General, Mr. Yossi Sharabi; Director of the Hasbara Center, Mr. Moshik Aviv; and members of the 70th events management – representatives of Target Market, the production company chosen to produce the events. The Star of David was given a modern design in which the number 70 was incorporated with lines that burst out and continue as pixels and was said to symbolize Eternity alongside innovation and progress. The word “Israel” appears in the logo in the scribal writing style, as the Torah was written on parchment, and expresses the unbreakable bond between the modern state of Israel and ancient nationalism; between 2018 and biblical times; between Heavenly Jerusalem and Earthly Jerusalem. 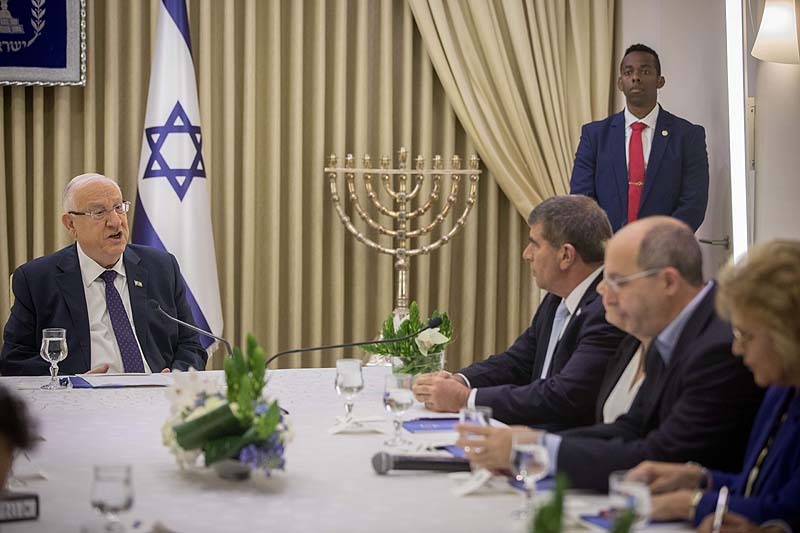 The theme for Israel’s 70th was also revealed: “Heritage of Innovation,” the team said. “More than any other society in the world, there is a deep blend in Israeli society of old and new, of religion and modernity, of spirit and substance – and perhaps that is the secret of its power, the secret of our power,” Regev said. “Israel and the World Sing Together” – Following the torch-lighting ceremony, a countdown will take place, after which the entire state of Israel and Jewish people around the world will sing one song together. During the last chorus of the song there will be a fireworks display, one of the largest ever to take place in the history of the State of Israel. “70km Party” – A beach party that will take place from Tiberias to Eilat, in which young people, “in both body and mind” will enjoy good music, dancing and celebrations all night long. “Parade of Lights” – Thursday night’s Light March will include illuminated elements and figures that will illustrate Israeli success and innovation. The first parade of its kind in Israel, in which everyone is welcome to take part. “The 70th Hora” – Following the state’s declaration that will be heard at 4:00PM on Friday, the citizens of Israel will burst into dance to songs that were written especially for the 70th. After the Hora, a collective Kabalat Shabbat will take place. “Soundtrack Event for Israeli Society” – The closing event for the 70-hour celebration will be in honor of the artists among us, both those that are alive and those who are no longer with us. As part of this event, never-before-seen collaborations will take place onstage. 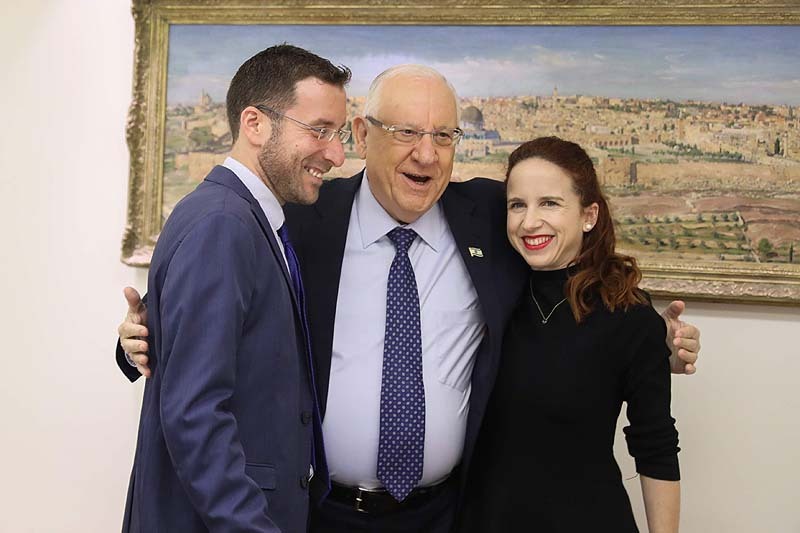 “The 70 hours of celebrations will include all citizens: Haredi, Religious, and Secular; Jews and Arabs; Eastern and Western; Center and Periphery,” Regev said. “These will be 70 hours of celebrations in Israeli society that connect us all. The events are tailored for both young and veteran audiences, for entire families and also for Jews around the world.